Liverpool Tree Surgeons Services have the best Tree Surgeon prices and rates and specialise in all forms of Tree Care services. ​Click here to call Liverpool Tree Surgeons Services. 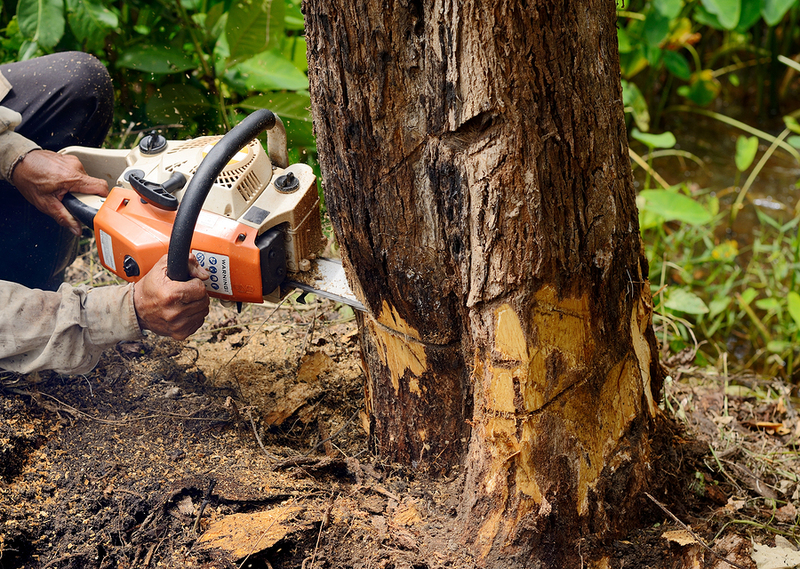 To remove or fell a tree can be potentially dangerous. You will require the correct equipment, protective clothing, and training. It’s therefore, far safer to employ our fully insured, licensed and highly trained professionals. We’ll visit your premises to do a thorough assessment. We’ll then produce a condition report, deciding on any necessary remedial action. This will form the foundation of our quote. You’ll be kept fully informed of all progress during the course of the project. ​For a more detailed and accurate quotation, give us a call us on 0151 380 0007 or complete the form on the upper right, to arrange an appointment that suits you with one of our Tree Care professionals.